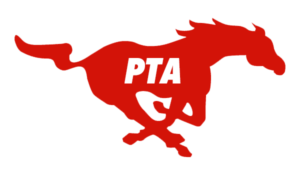 Welcome to the O. Henry PTA! 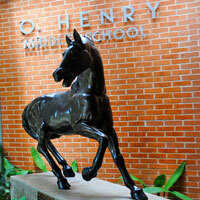 Keep up to date with the latest happenings at O. Henry by subscribing to the Pony Express email newsletter! It contains all the vital information you need to stay current with news and events. Past issues are available here. We are very grateful for all of the generous individuals and organizations who have contributed to support O. Henry! It's O. Henry Open Time! Everyone benefits when schools and families work together to support learning and we strive to create a welcoming and fun atmosphere for parents to be involved at our school. 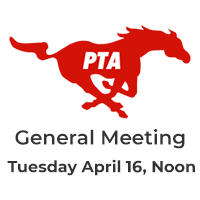 The OHMS PTA’s goal is to provide opportunities for parents, teachers, students, and the general community to GET CONNECTED. We host numerous events and activities throughout the school year and provide much needed supplies to support our outstanding students and their dedicated OHMS staff. and exceptional middle school experience for all our students. 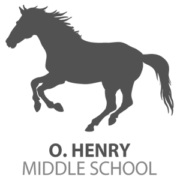 There is a role for EVERY parent at O. Henry and we welcome and encourage you to participate at the level that best suits you and your family! We’re proud of our previous achievements, but are ready to do so much more, with your help! Need tax or treasurer forms? Look no further! Our fundraising proceeds go a long way! 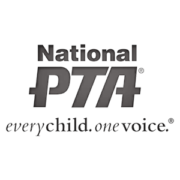 Check out the many ways the PTA helps O. Henry!